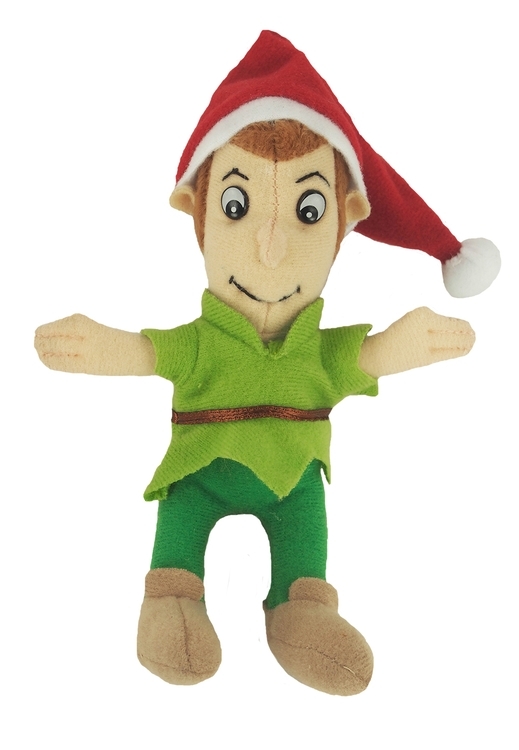 This is a soft 6" peter elf that is best decorated with a Santa hat. This character is ideal for any child care business or story time activities at the public library. This stuffed animal is from our Limited-Edition Line of plush toys. This product complies with all U.S. Consumer Product Safety Improvement Act (CPSIA) product safety requirements. Safe for children of all ages.